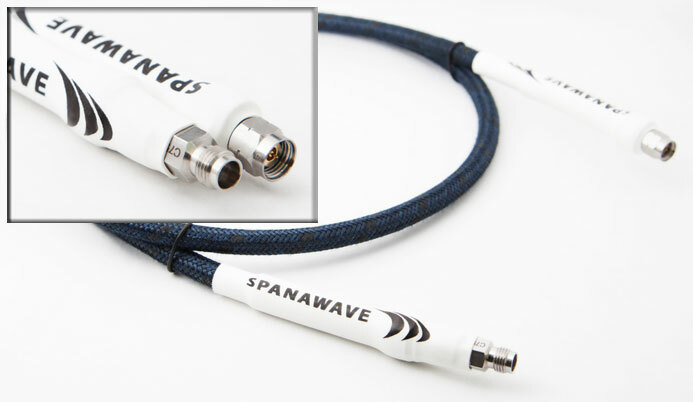 Spanawave's test port extension cables are the perfect alternative to over-priced models from other manufacturers. These test cables provide the utmost precision in vector measurements in the lab and during calibrations. Besides the electrical performance, these VNA cables are rugged and feature a lightweight armor to insure consistent performance over time. A wide variety of connectors are available including the precision "NMD" or "port ruggedized" connectors, which mate directly to the VNA port. Custom lengths and configurations are available. Please contact us for application help and pricing.